Each year, in collaboration with the University of Florida College of Pharmacy, MEDISCA hosts and sponsors the Student Pharmacist Compounding Competition. This annual event was founded to provide an educational experience for student pharmacists and offer exposure to the pharmaceutical compounding industry. 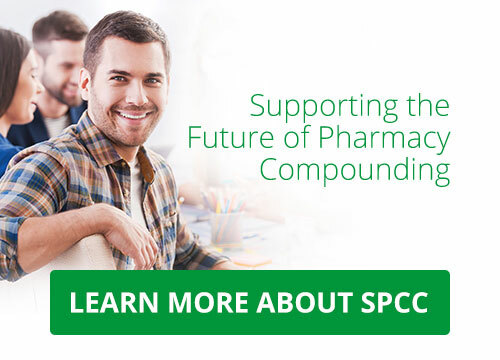 By participating in this competition, students and faculty members benefit from the unique opportunity to: learn the key elements of a high quality compounding pharmacy practice; network with esteemed industry professionals; and develop essential skills in pharmaceutical compounding to meet the growing needs of the patient population.